Built by makers for makers, the Micro-Make™ line is a collection of new and classic MicroLux® power tools. 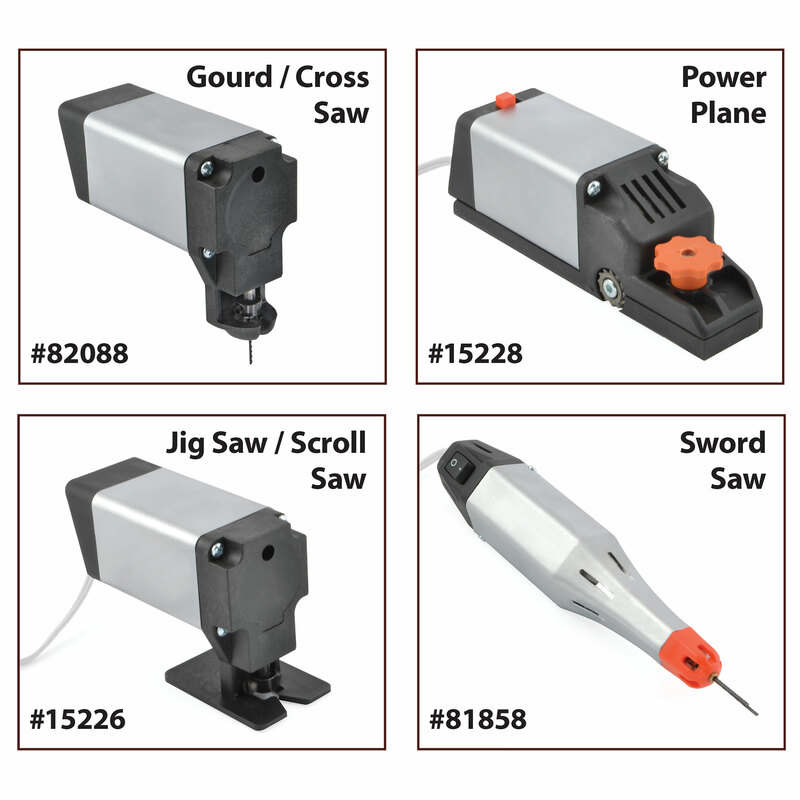 Designed to enhance your capabilities in your craft, these Micro-Make™ Power Tool Super Value Packages are pre-selected to give you just the right group of tools to accomplish specific tasks, and help you save money in the process. Special spiral cutter works as well on balsa as it will on hardwood or even Plexiglass!